We now have over 1000 titles listed in store (dances a celebratory jig) . And adding more every day! 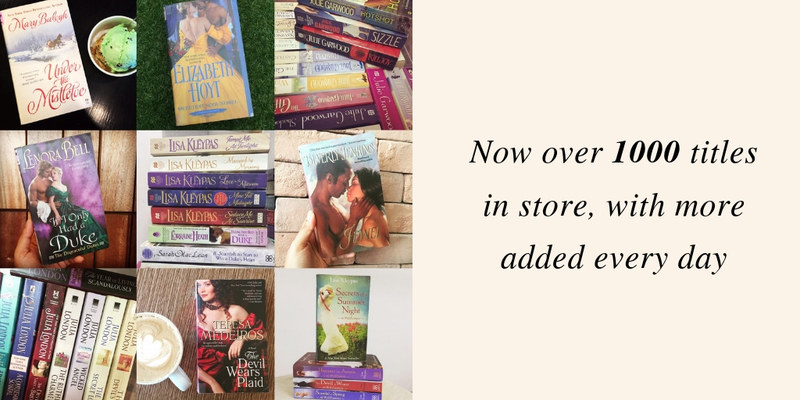 In addition to expanding our historical romance selection, we've been building up our Paranormal Romance and Contemporary Romance collections. Our paranormal romance selection includes titles from Christine Feehan, Sherrilyn Kenyon, Mary Janice Davidson, Kerrelyn Sparks, Nalini Singh, Katie MacAlister and more. 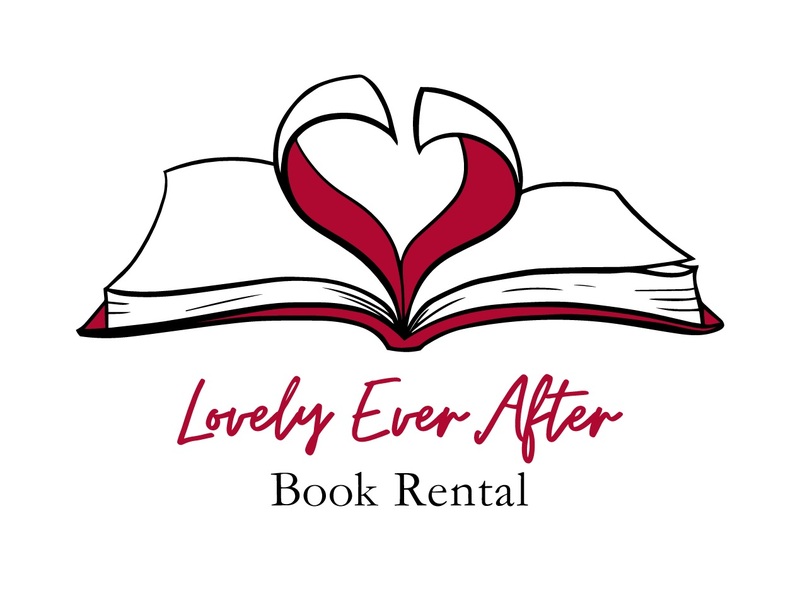 In contemporary romance we have titles from Nora Roberts, Debbie Macomber, Katie Fforde, Sheryl Woods, Lori Foster, Sandra Hill, Suzanne Brockmann and more. Looking for a particular author / title? Drop us a message (via website, FB or Insta) and let us know.